How do you like your cow? BENGALURU:Rosamma the cow has become a pain for many. She rants and raves and creates hell for everyone else, so much so that things are far from ideal on the beautiful farm. Set in a world that stretches far beyond this farm, the play How Cow Now Cow tries to help children interpret the performance in several ways. 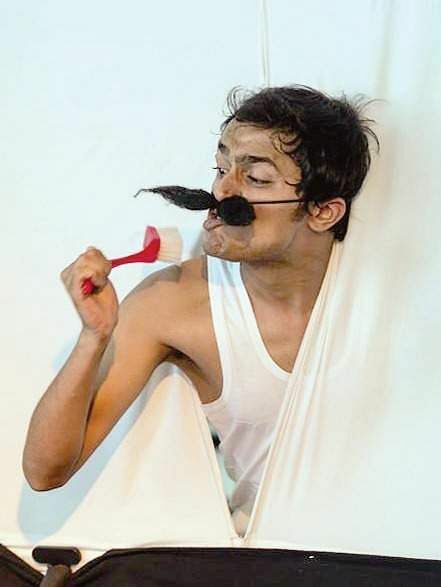 The director of the play Vinod Ravindran says, “The most beautiful thing about it is that it is a simple story. It stays with you and no matter who sees it, children or adults, everyone ends up having their own take on the story, which is fascinating. It leaves enough space for interpretations. 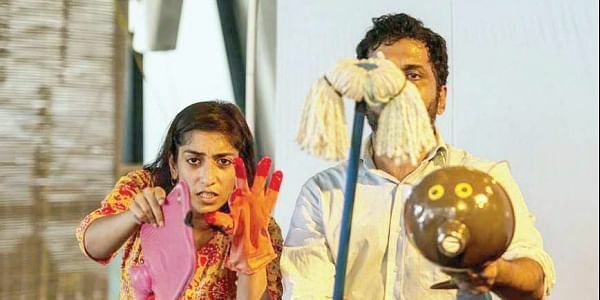 The actor Sachin Gurjale says there are no fixed roles in this play. “All of us actors play many roles, and sometimes play ourselves too. The play is set in a farm and most of the characters are animals - some likeable, some are not so likeable. But there are shades of me which I can see in all these animals,” he says. The play will staged at Ranga Shankara, JP Nagar, on April 21 at 7.30 pm and April 22 at 3.30 pm and 7.30 pm.